Shant Banosian is a branch manager at Guaranteed Rate, one of the largest lenders in the country. Banosian is one of the nation’s top originators, with a total volume of $347 million last year alone. He recently sat down with MPA to chat about how Guaranteed Rate’s approach made his originations take off, and about his passion for helping first-time buyers. MPA: So what drew you to Guaranteed Rate? MPA: What do you think it is about the company that helped your business so much? MPA: You mentioned earlier that Guaranteed Rate’s investment in technology was important to you. 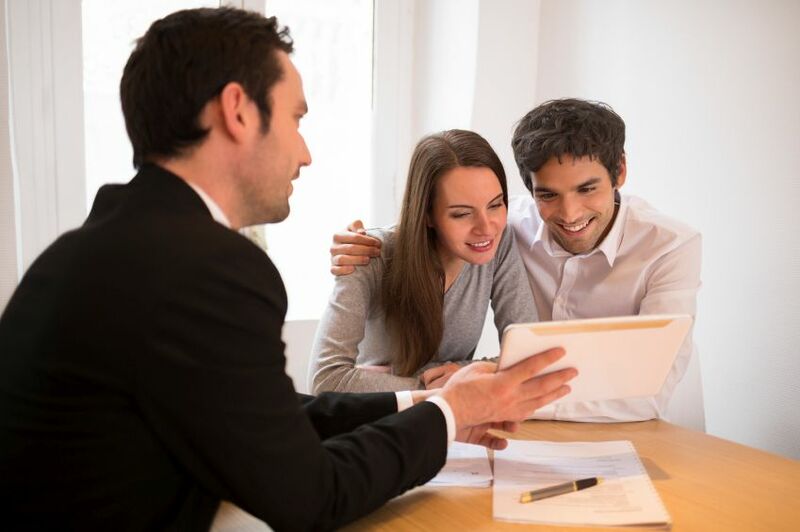 MPA: I understand one of your passions is first-time homebuyers. Why is that?